My name is Amanda. I’m a Graphic Designer, and Illustrator. I graduated with a BA in Graphic Arts at Saint Peter’s College. 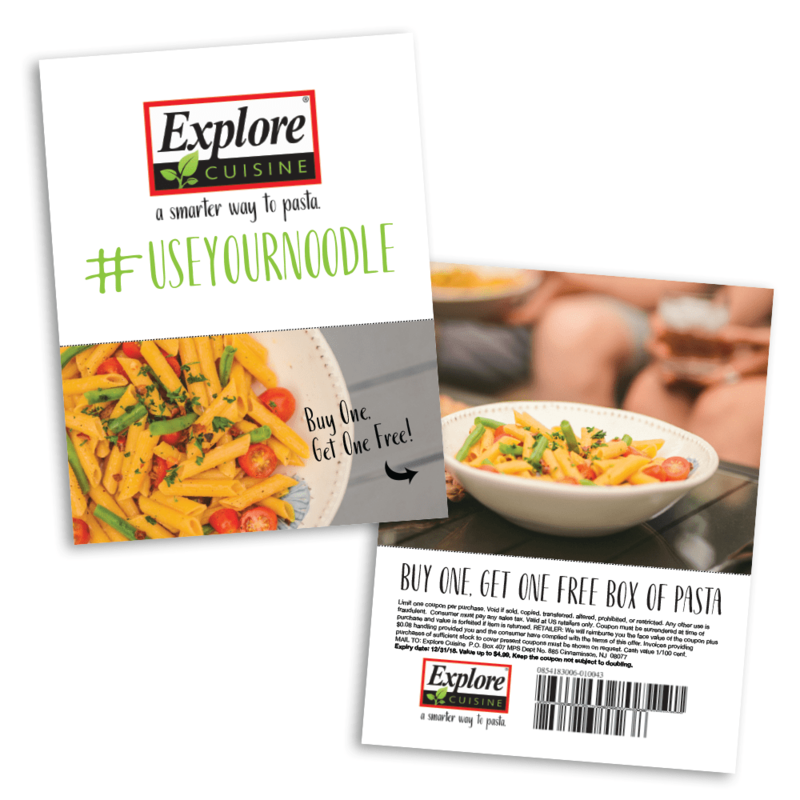 I’ve worked with companies such as DropGifts, The Sampler App, and Explore Cuisine. I work with the team to create material for both sales and marketing. I like to try new mediums to help broaden my skillsets. I have experience working with Design programs such as: Adobe Photoshop CC, Illustrator CC, InDesign CC, Premiere Pro CC, and Audition CC. Besides Graphic Design, I also love to Illustrate. All my illustrations are done in Photoshop CC with a Wacom 22HD Cintiq or Procreate on the iPad 2018 model. 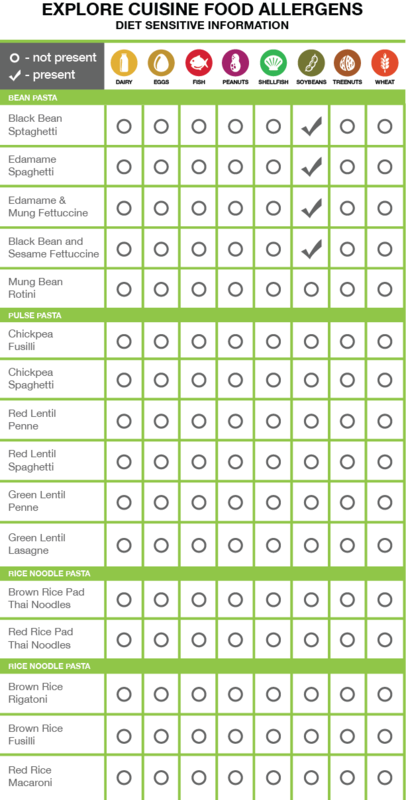 Explore Cuisine Food Allergens Chart Laid out an allergen chart for Explore Cuisine using Adobe Illustrator. Incorporated brand colors to be used for website chart, and for sales materials. CHOCOBERRY Box Mockup Design Created a mockup of a fake chocolate brand called CHOCOBERRY that sells chocolate nuggets with pieces of strawberries inside. 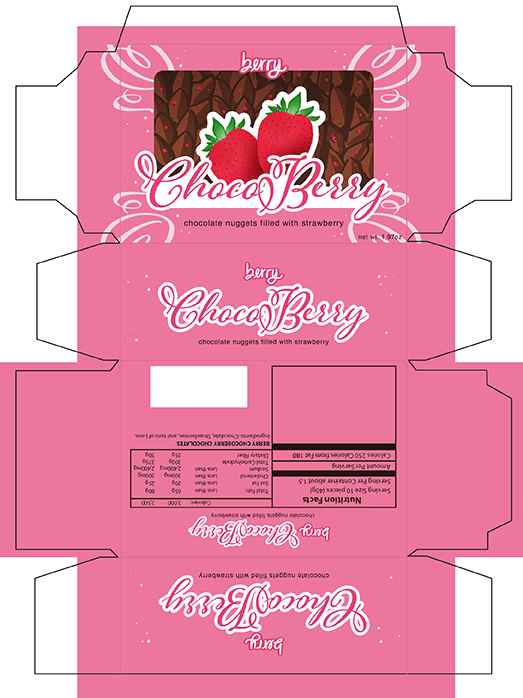 Created using Adobe Illustrator to create the box shape, layout and text and Adobe Photoshop to create chocolate and strawberry background. 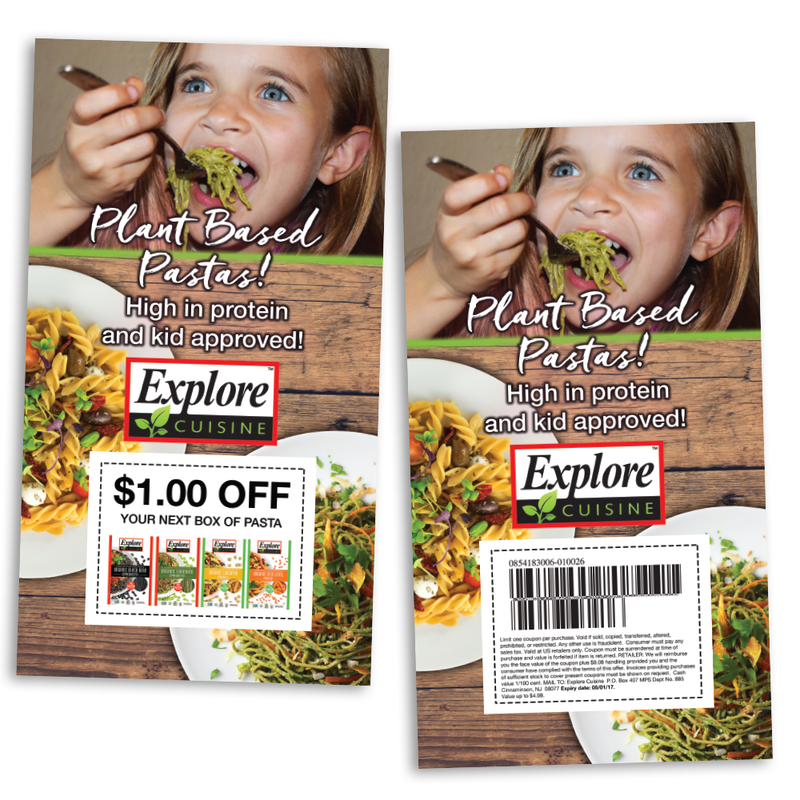 Explore Asian Large Scale Banner – Created a large scale banner that the Marketing Team could use at Convention Booths to advertise their products. 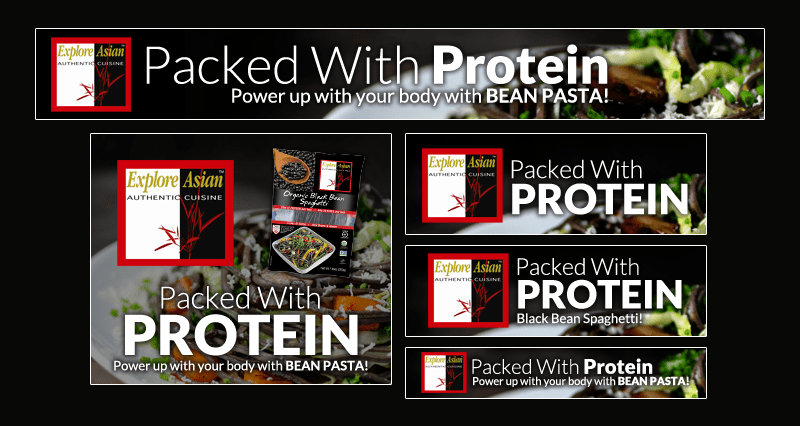 IRONMAN Website ADs Created various size ADs that would be hosted by IRONMAN to help advertise Explore Asian’s product and relink towards Explore Asian’s website. 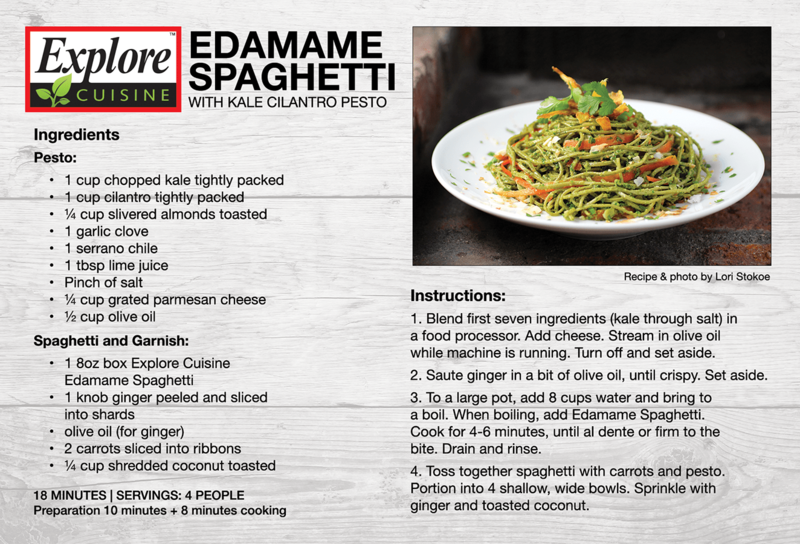 ADs created with Adobe Photoshop. 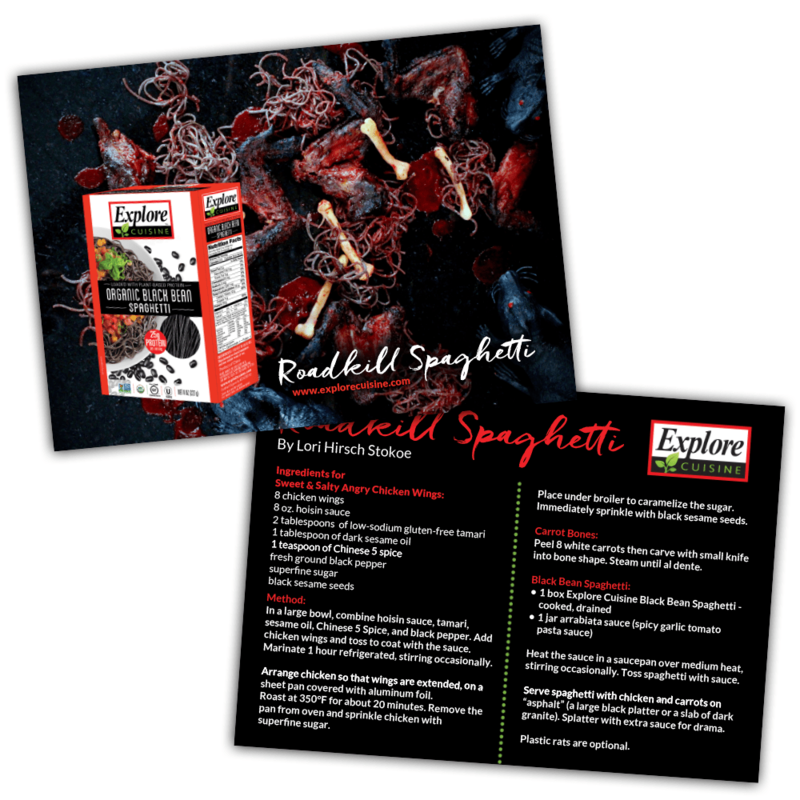 Explore Cuisine Roadkill Recipe Card Created using Photoshop and InDesign. 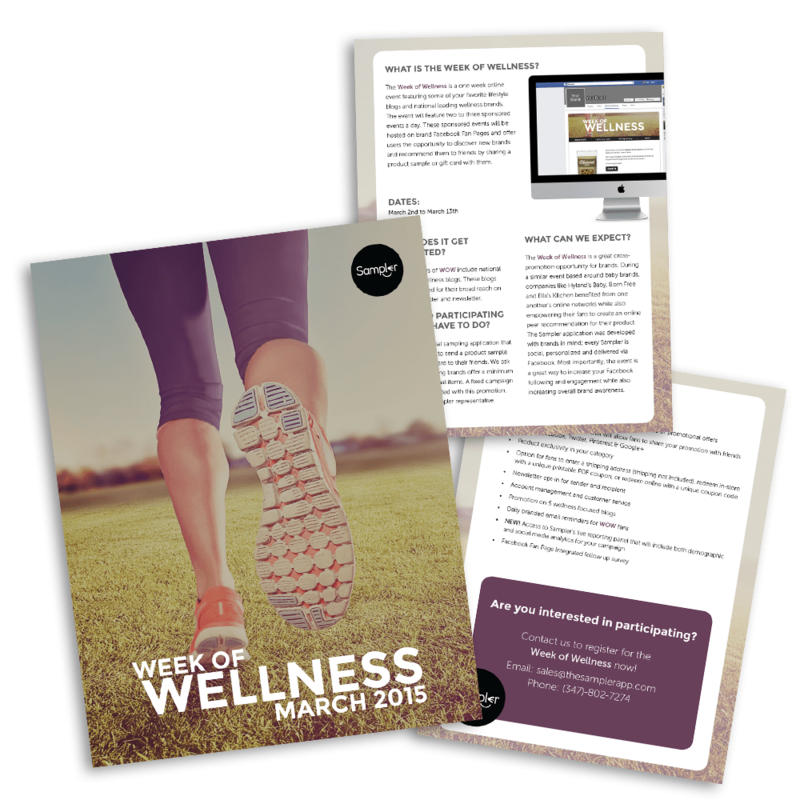 3 Pager that Sampler sends off to brands to showcase Sampler’s product and event.